Does your dog hate water? Or maybe the brush? Where are you going to bathe your Great Dane again? Classie Canines has some pretty awesome groomers that can help you out and make your muddy pooch smell (and look) great again. 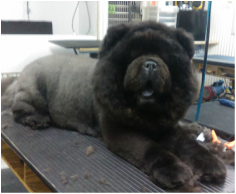 Click below to learn more about our Grooming services. Looking to board your beloved pet while on vacation? Or are you just looking for a place to bring your pup during the day? 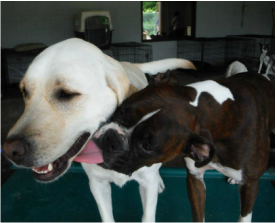 Classie Canines could be the right place for you, for more information on Daycare and Boarding click below. Hate that you work late every Tuesday? Worried about Fido being left at home with no potty break? Classie Canines can help you with that, click below to find out how.